Has This Luxury Continental MkII Stood the Test of Time? Making an impact is what the Continental MkII is all about, whether that be on the road, or in automotive history. 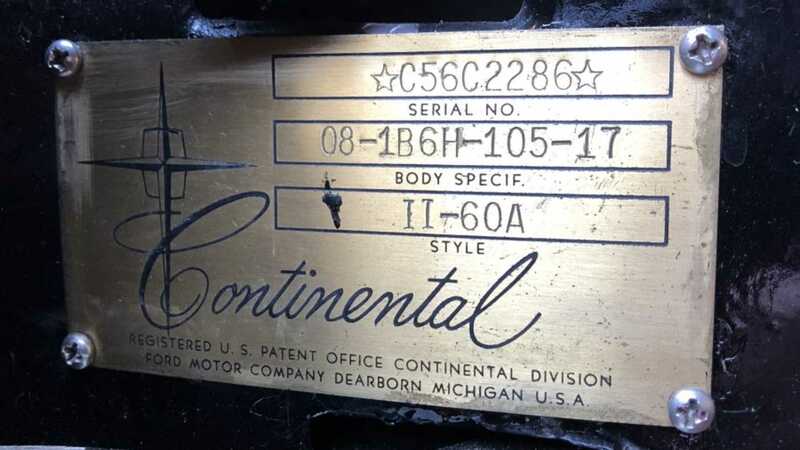 The hand-built Continental MkII is an oddity in Ford’s history, and was made for just two years. 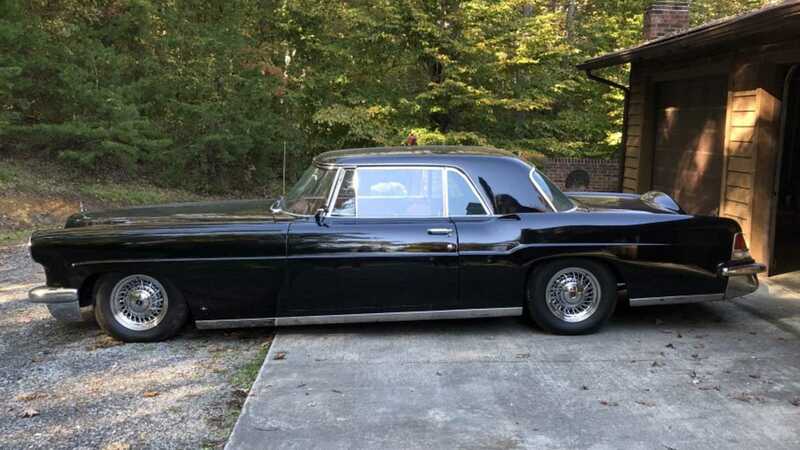 Its glamour made it rare and expensive, and we’ve found a low mileage model on Jalopy that may be a great retro luxury buy at $32k. Chassis no. 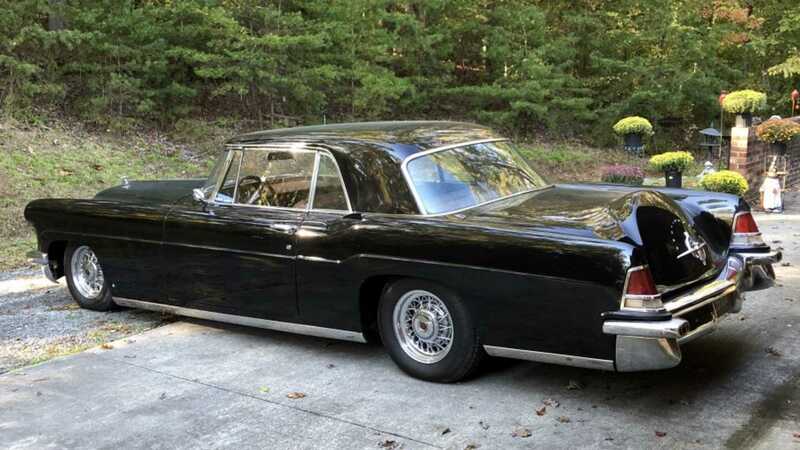 C56C2286 is a first year model from 1956, and claims to have only been driven 15,102 miles in over half-a-century. 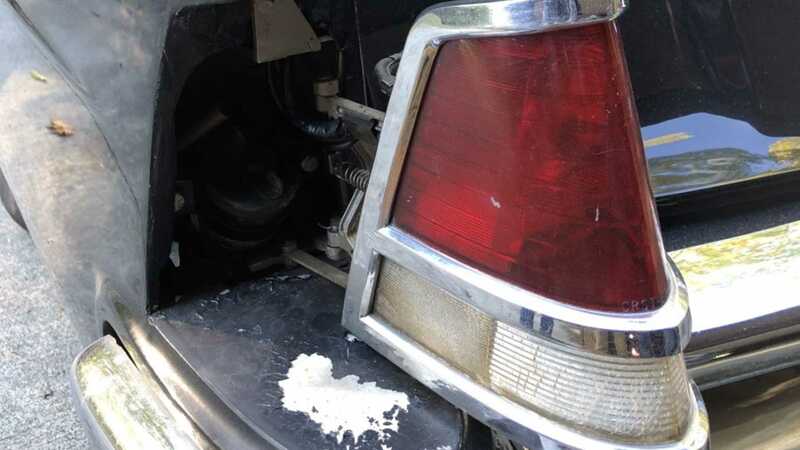 It’s finished in black, and has a light brown leather interior that looks in good condition bar some grimy carpets. 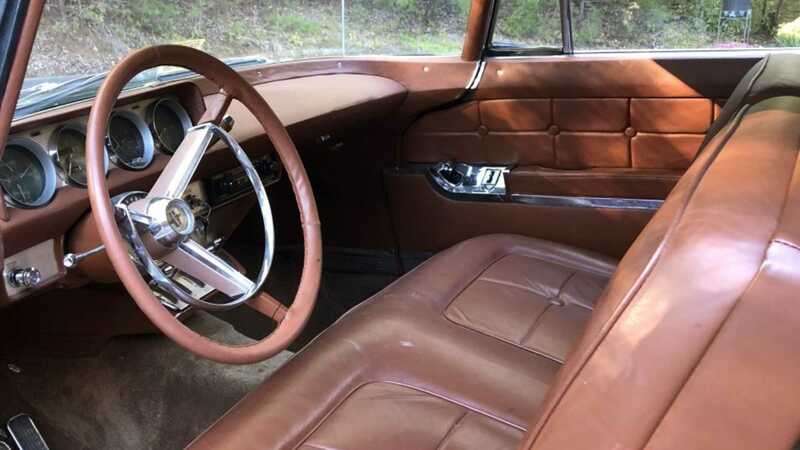 Seeing as we haven’t driven the car, we can’t comment on the functionality of the instruments, but as a luxury 1950s buy, this does come with an automatic headlight dimmer, power windows, and air conditioning. 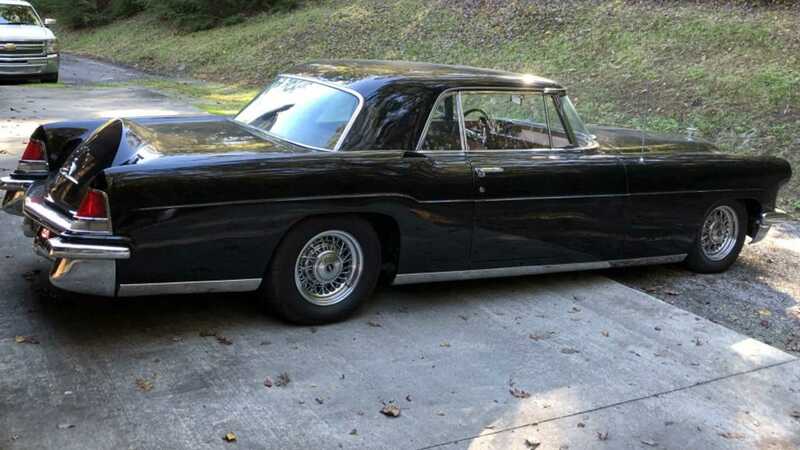 Not to be confused with famous television actor Keeley Hawes, the car has Kelsey-Hayes wire wheels and new tires, which combined with the 368ci Y-block V8 engine (capable of 285-horsepower) and three-speed automatic transmission under the hood should add up to smooth ride. If it didn’t, then we’d be questioning if this is truly a luxury car. 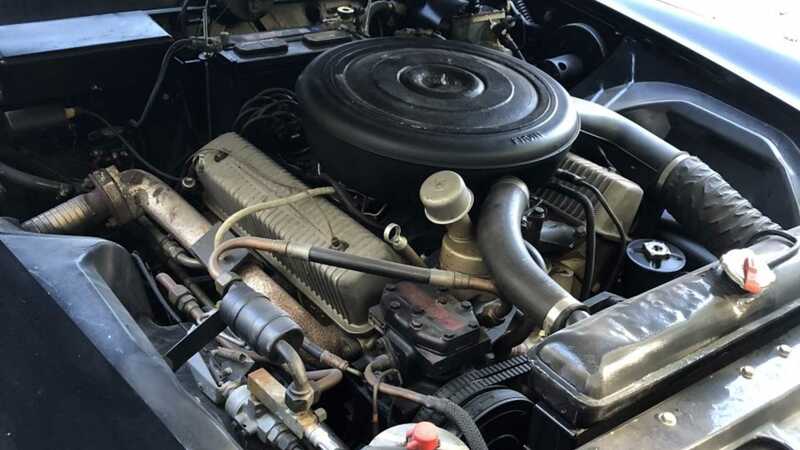 Back in the ‘50s, the engines were thoroughly tested and tweaked before being placed into a car while at the Ford factory to ensure that the final product was as high quality as could be. In essence, this luxury motor should drive as well as it was intended to when first put together by Ford around Gordon Buehrig’s imposing design. 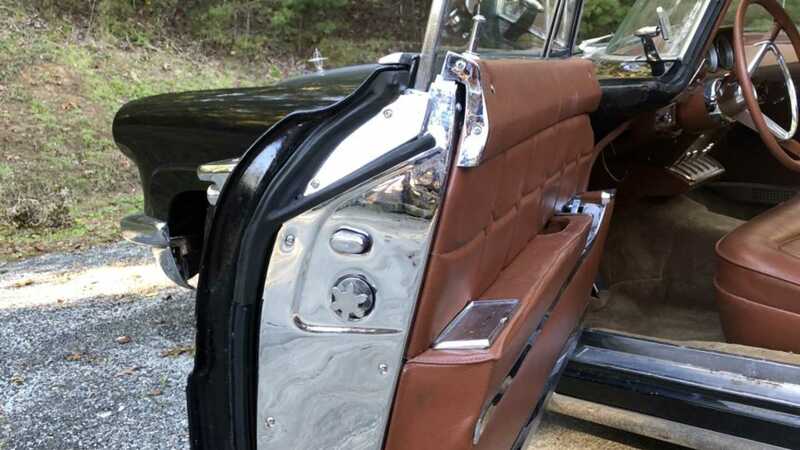 The seller of this car has had some mechanical work done to it recently - including a new exhaust, power brakes, tires, air ducts, battery, and a complete overhaul of the transmission. 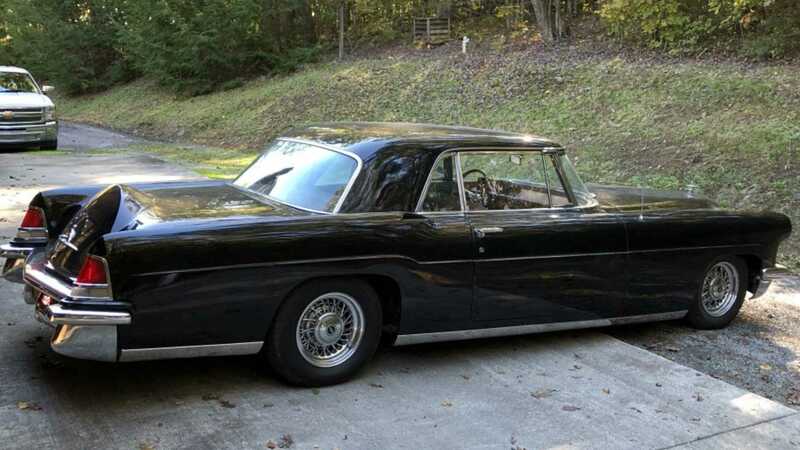 At $10k (closer to $94k now), the Continental MkII not only started a trend of increasing prices for production automobiles, but of increasing levels of luxury for what could really be a daily driver. It even inspired the first incarnation of the Batmobile.